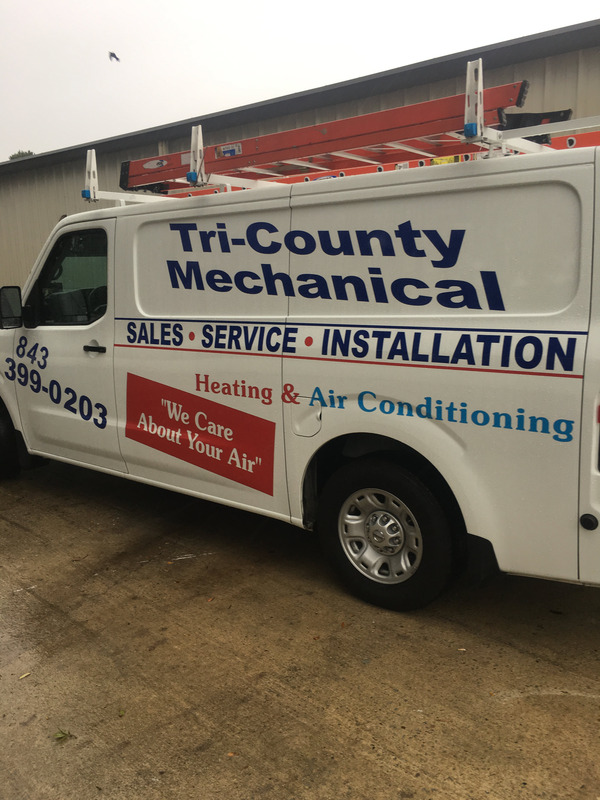 Not only do our Energy Savings Agreement customers receive the benefit of finely tuned heating and cooling systems that operate at peak performance... they are also rewarded with professional service by a team that values its customers. Go here to get the benefits of participation in our Energy Savings Agreement Program and receive finely tuned heating and air conditioning systems. Why not sign up now? The PDF version of the Energy Savings Agreement form can be downloaded here. Instructions to get the form back to us are on the form and we will schedule an appointment promptly after receiving your request. Or you could contact us the old fashion way by calling 843-773-2442. Or you could use our contact form, provide the information requested and the date and time that the appointment would be most convenient to you. We will promptly respond and confirm (if possible) the availability of our service professional.